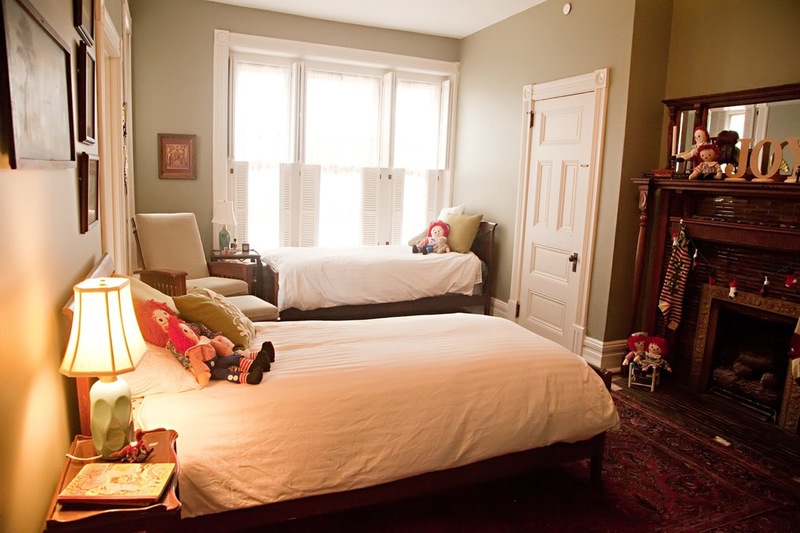 Overlooking Tyler Square, with two extra Long twin beds and an antique toy theme, this room is an ideal addition for those traveling with larger parties. 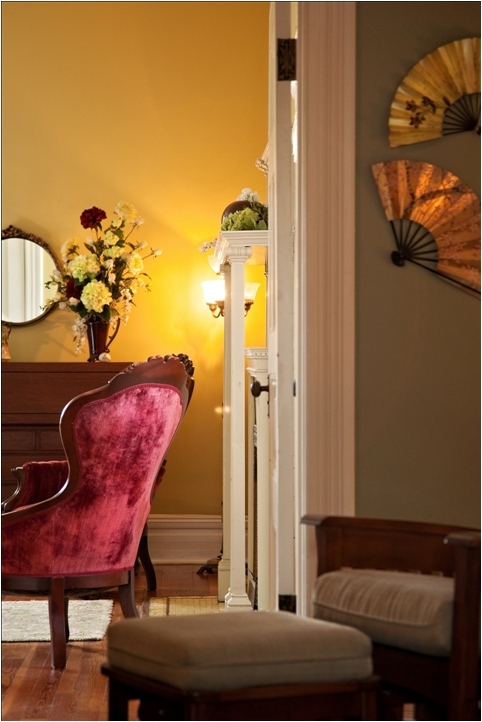 The Tyler room adjoins the Reynold’s room and shares a Jack and Jill bath with the Stringfellow room. Rent the Tyler room with either of its neighbors. The Tyler Room is generally not separately rented. 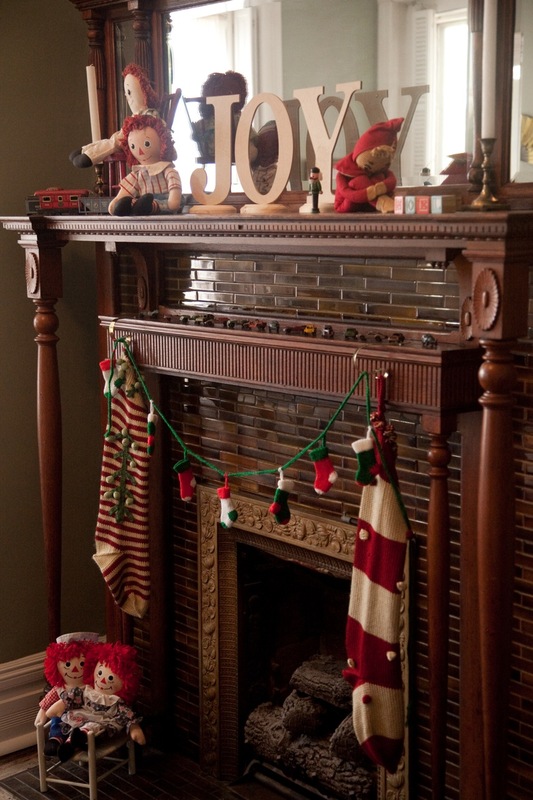 It is our only room without a private bath, but can be attached as a suite room to either the Reynolds Room or the Stringfellow Room to provide affordable space for your entire party. 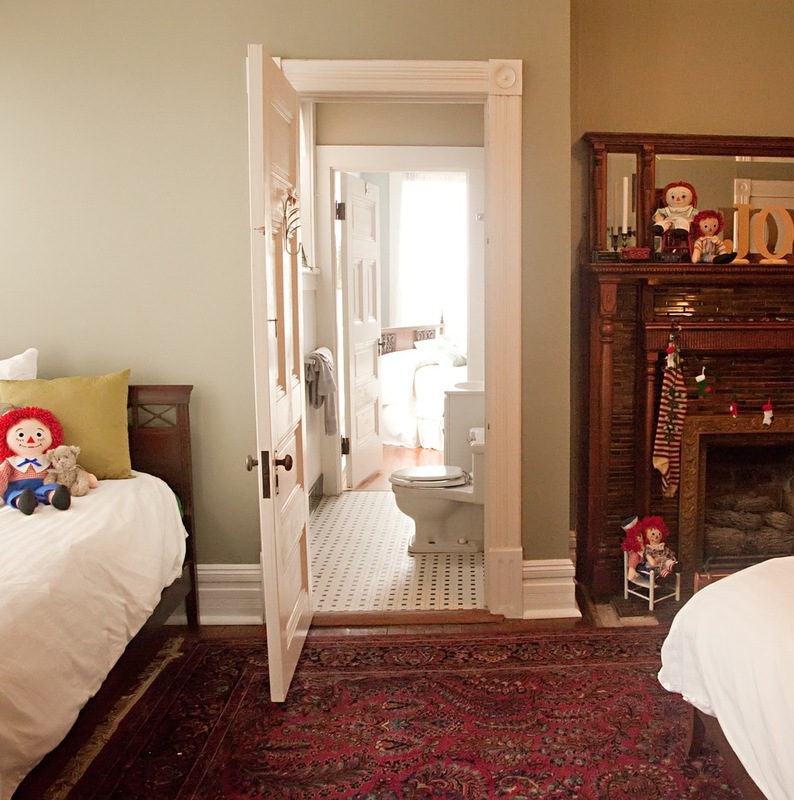 The typical rate for the Tyler Room alone is $135 / night or $75 / night sharing an adjacent bathroom with another room. Plus the amenities included in all rooms.